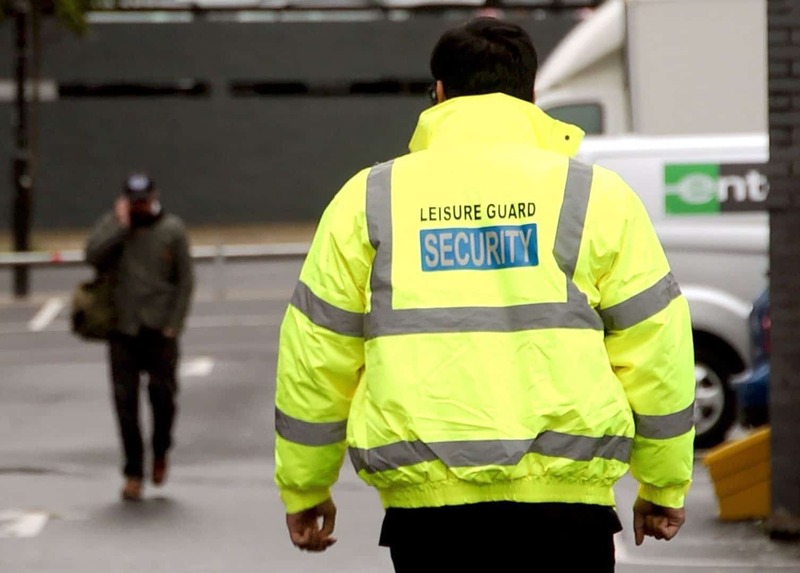 Leisure Guard Security provides a complete range of security guard services, including mobile and static guard patrols, throughout the Bolton and Greater Manchester area. Our experienced mobile patrols can help to deter criminals from targeting your premises, and our specialists static guards can provide an around-the-clock presence to protect your assets, whether domestic or commercial. Whatever your requirements, Leisure Guard Security has the best, most economic solution for you. If you’re holding an event at a public venue, you need to make sure everybody feels safe and secure at all times. It’s impossible to predict when and where a criminal might strike, and if they penetrate your building, you risk ruining your reputation and potentially losing valuable assets. Fortunately, security guards in Bolton effectively deter the vast majority of criminals, allowing you to keep your guests safe while protecting your assets and property. 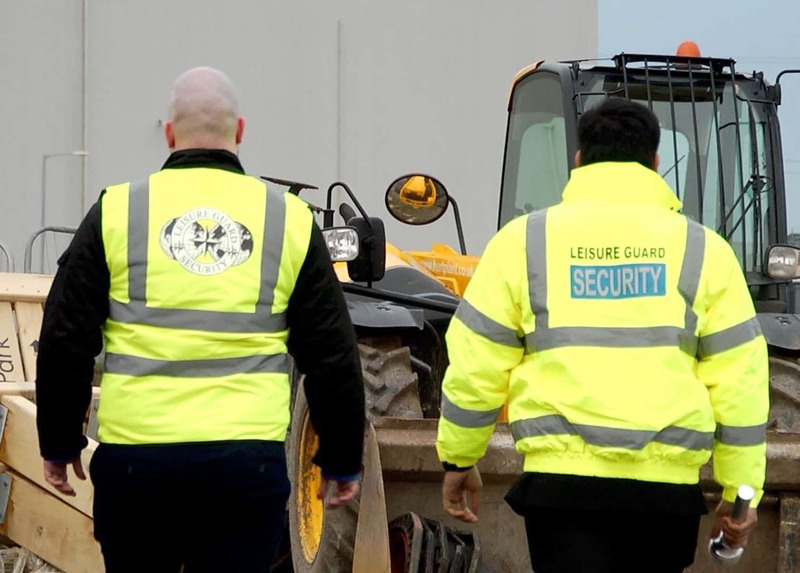 At Leisure Guard Security, we offer a broad range of security services to domestic and commercial clients in Bolton and the surrounding areas. Our job is to make sure you can focus on what’s important without having to worry about security, and despite our credentials and wealth of experience, we remain one of the best value security agencies in Bolton. Contact our professional security specialists today to find out how we can help you. 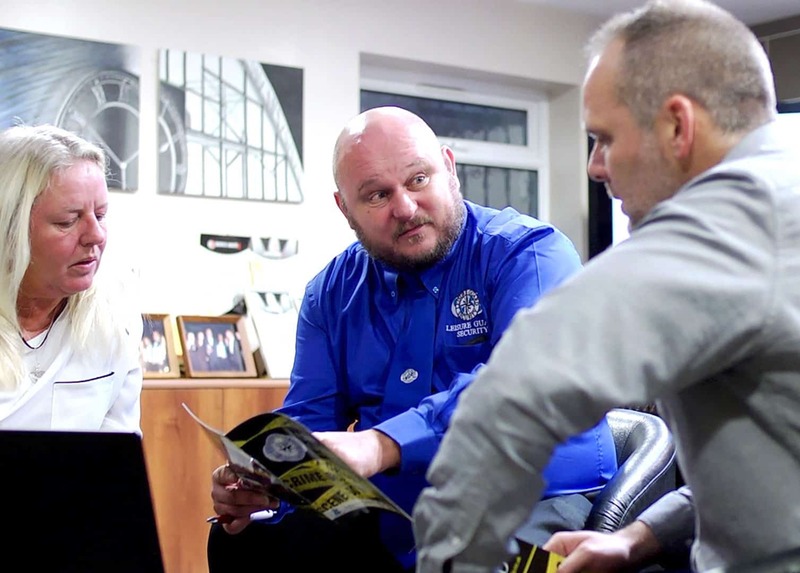 We can protect your premises on a one-off or contract basis, and our team of security guards in Bolton is available 24 hours a day, 365 days a year. In addition to providing the most reliable manned guarding Bolton has to offer, we also offer remote monitoring and CCTV response services. Whatever your security needs are, we guarantee that we can accommodate. Our guards are highly trained and experienced, and they have the skills and knowledge to deal with any situation. Thanks to our services, most criminals won’t step foot near your premises, but should they try, you can trust us to deal with the problem. 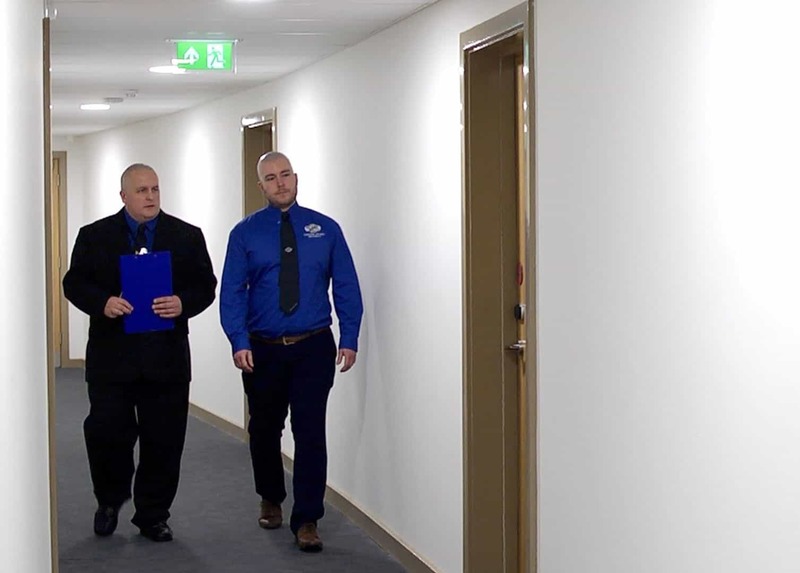 If you want the residents living in your apartment building to feel safe and secure – or if you would like to make your vacant rooms more attractive to potential tenants – then you might be interested in hiring our security guards in Bolton, who can protect your premises 24 hours a day. Whether you want us to patrol the halls on a routine basis or just place a security guard in your lobby, we can accommodate. Plus, with prices starting at £10.95, you’ll struggle to find a more affordable security company in the Bolton area. Our security guards are just as friendly as they are tough on criminals, meaning you can feel confident that your tenants will be treated with the utmost respect. If you want to find out more about the benefits of security guard services for Bolton apartments, then don’t hesitate to give us a call. Protect your premises in Bolton today. Call our team today to request a quote.